Harvard has defended its use of affirmative action in its admissions decisions for decades, weathering lawsuits and federal investigations with its “holistic” review policy intact. But if conservative Judge Brett M. Kavanaugh makes it to the U.S. Supreme Court, that might change. Legal experts say Kavanaugh’s nomination could jeopardize the future of affirmative action policies at high schools and colleges throughout the country—including Harvard. Kavanaugh’s nomination comes as Harvard is facing legal challenges in lower courts for their race-conscious admissions policies, which opponents say discriminate against Asian-American applicants. If Kavanaugh is confirmed, he will replace retiring Justice Anthony M. Kennedy, who is known for being the Supreme Court’s “swing vote.” In previous Supreme Court cases related to affirmative action, Kennedy joined the liberal wing of the court in upholding race-conscious admissions policies. Kennedy penned the majority opinion in the 2016 Fisher v. University of Texas case, which held that it is legal for universities to consider the race of applicants. Theodore M. Shaw, a law professor at the University of North Carolina at Chapel Hill, called the nomination a “very profound moment” for the status of affirmative action at institutions across the country because of its potential to shift the ideological balance of the Court. But with Kavanaugh on the bench, the Court might no longer uphold affirmative action. Kavanaugh is likely to hold a less favorable opinion of affirmative action compared to Kennedy, legal experts say. With a decidedly conservative majority, the Court may impose tighter restrictions on affirmative action, according to Bert W. Rein, an attorney who represented Abigail Fisher, a white applicant who sued UT after she wasn’t admitted, in the Fisher v. University of Texas case. “If I had to guess, I’d say that a more conservative court would first adhere more strictly to some of the limitations that were written into the Court’s decision in Grutter and Fisher,” Rein said, referring to two landmark affirmative action cases. Those cases laid out guidelines for when weighing race in admissions decisions is legally permissible. Specifically, the Court said universities may consider race in admissions only when they determine that they have a “compelling interest” in achieving diversity, and when race-neutral alternatives do not result in sufficient diversity. “You might see a more stringent review of whether any university’s program does or does not adhere and honor those limitations,” Rein said. Harvard could be the first university to experience such a review. Many expect the ongoing lawsuit against the University, engineered by anti-affirmative action activist Edward Blum, to reach the nation’s highest court. As a circuit court judge, Kavanaugh has yet to issue opinions in cases explicitly related to affirmative action in schools. However, in 1999, before becoming a judge, Kavanaugh co-authored an amicus brief arguing that it was illegal for the state of Hawaii to consider the race of voters in determining their eligibility for participating in certain elections. The Supreme Court agreed, saying that the state’s Office of Hawaiian Affairs could not limit elections to Native Hawaiians. Notably, Kavanaugh wrote the brief on behalf of the Center for Educational Opportunity. The CEO is a conservative think tank which describes itself as “devoted to issues of race and ethnicity” and firmly opposes affirmative action. When questioned about the brief in his 2004 D.C Circuit Court confirmation hearings, Kavanaugh deferred to precedent. Richard H. Sander ’78, a law professor at the University of California, Los Angeles, said it’s “hard to say” how Kavanaugh might come down on issues of affirmative action in higher education. Certain civil rights groups, however, are concerned Kavanaugh’s legal background poses a threat to affirmative action, and could have a negative effect on other racial issues. The lawsuit against Harvard is scheduled for a trial beginning on Oct. 15. 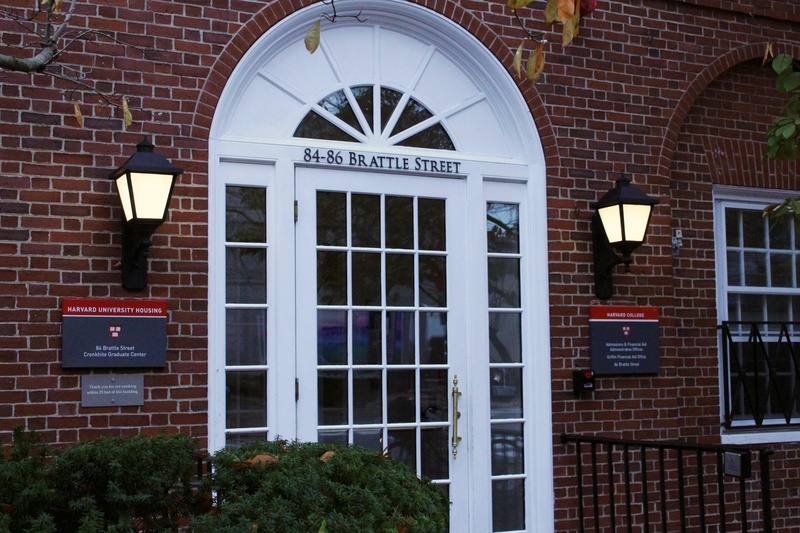 The federal government is also separately investigating Harvard’s admissions practices. University representatives and Students for Fair Admissions, the group suing Harvard, did not respond to requests for comment.